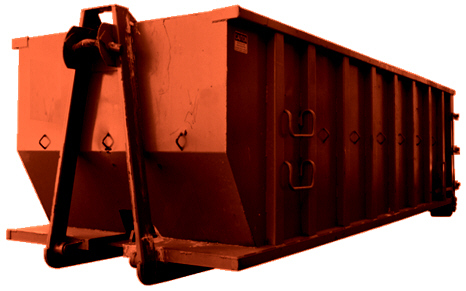 We understand that your project may require a 20, 30 or 40 yard roll-off dumpster that can hold more weight and material than our 10 and 15 yard rubber tired dumpsters. So we came up with a solution! 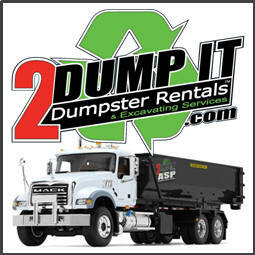 2 DUMP IT™ Dumpster Rentals developed an Authorized Service Provider Program to help ensure that you get the same quality customer service and do not have to spend valuable time and money making multiple calls, shopping for the best dumpster prices. It gets old asking the same questions, only to find that you are still confused by dumpster sizes, dumpster delivery fees, and how much weight is included in the different dumpster sizes, and what dumpster company has the best customer reviews. 2 DUMP IT™ has eliminated this frustrating burden for you. We have secured the best local residential dumpster rates with local dumpster companies who offer quality, on time service. 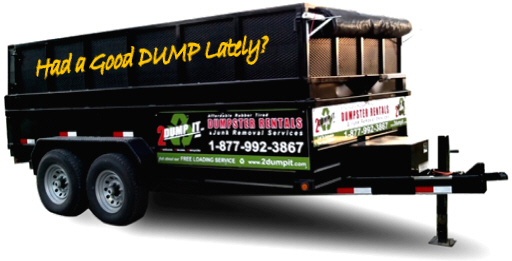 Make one call to 2 DUMP IT™ @ (636) 236-8510 and we will answer all of your questions, help you determine the best dumpster size for your project, and then schedule a dumpster for you. 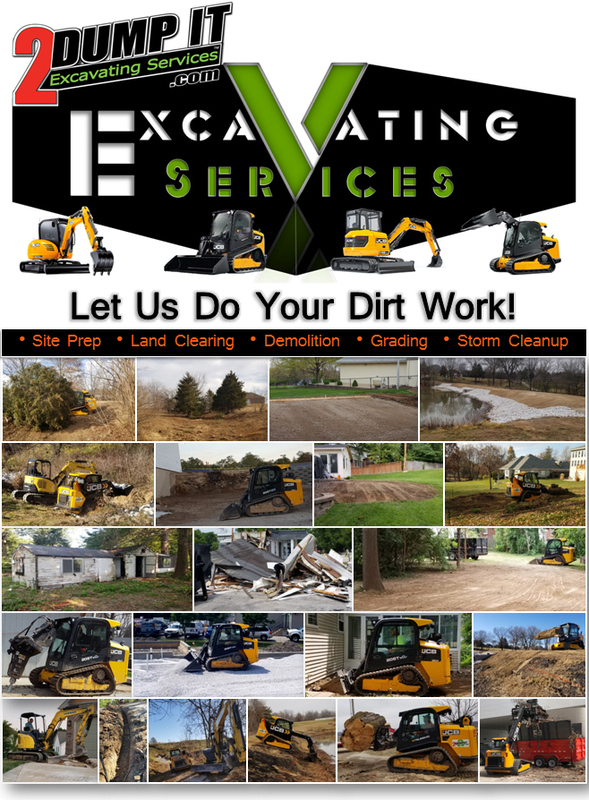 We know your time is valuable and it is our goal to make your one call the only call. 2 DUMP IT™ believes in 100% Great Customer Service when renting a dumpster. 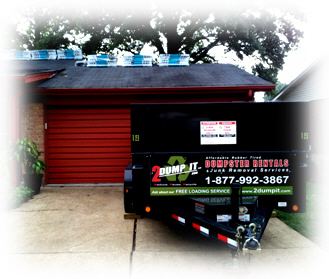 A great experience starts from the time you call us to the time we pick up your dumpster. 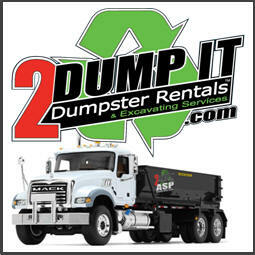 We understand that most people renting a dumpster are doing so under stress. 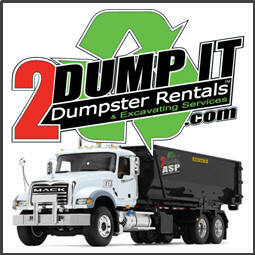 So, it is our goal here at 2 DUMP IT™ Dumpster Rentals to make your dumpster rental, quick, easy, hassle free and most of all, affordable. Our team is very knowledgeable, and is experienced in helping you get the best dumpster size and type to fit your waste disposal needs. *Prices, Sizes and Rental Periods are subject to change without notice.